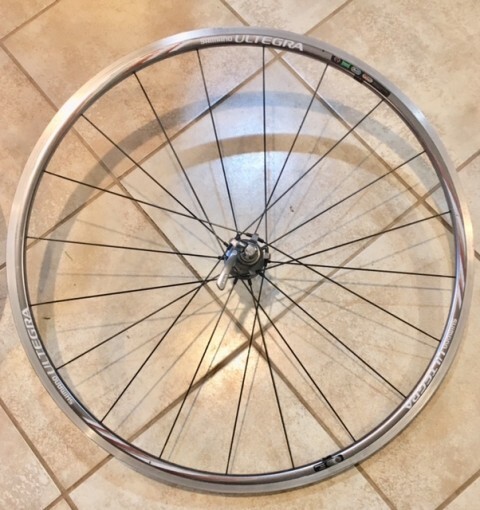 High end wheels and parts for sale - Dura-Ace best offer. 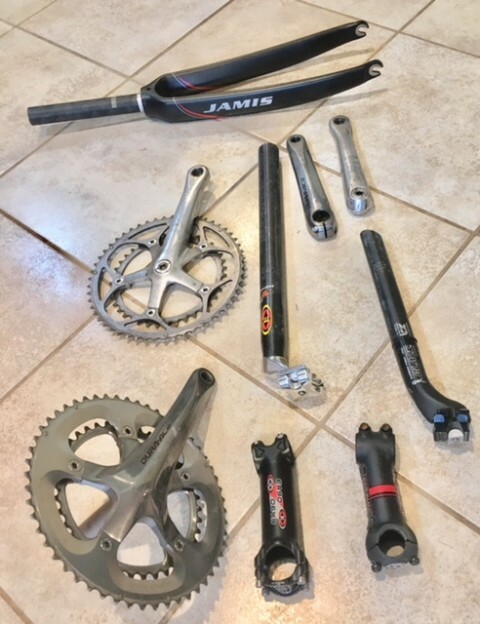 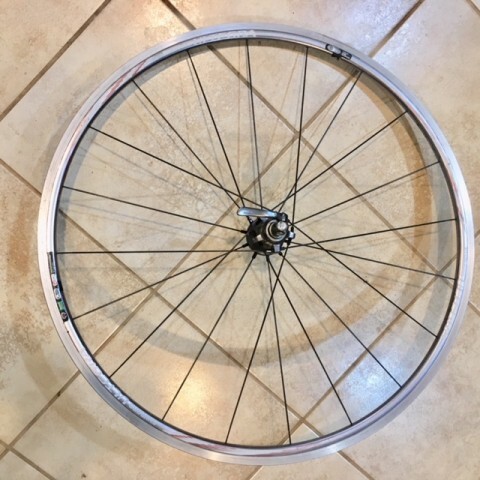 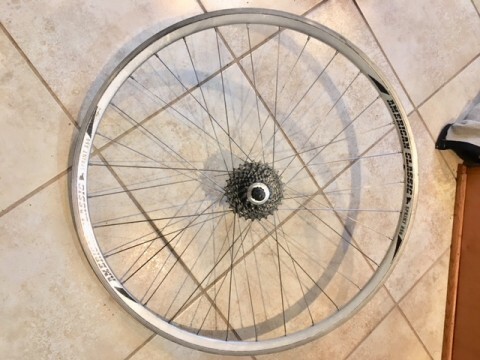 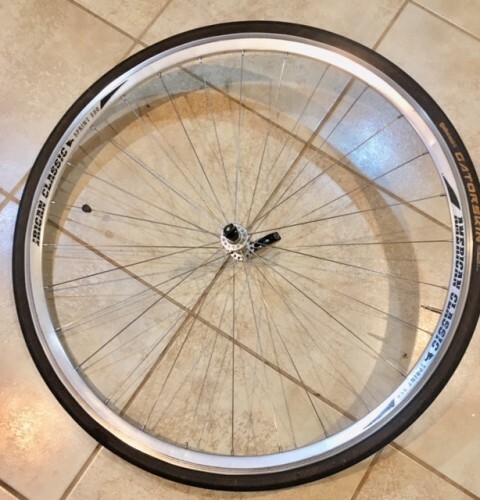 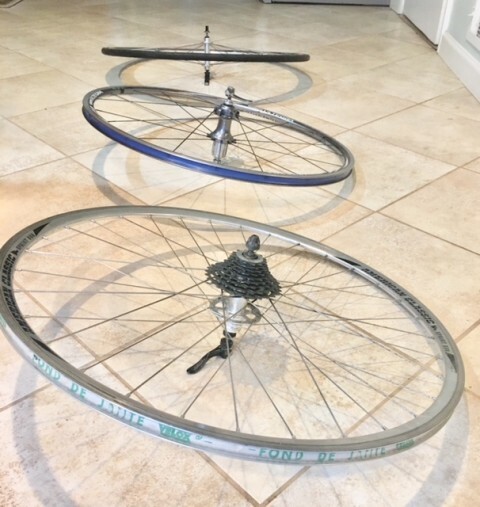 Four wheels - I think 9 and 10 speed - Dura-Ace cassette and various other parts - call or text 410-960-6493. 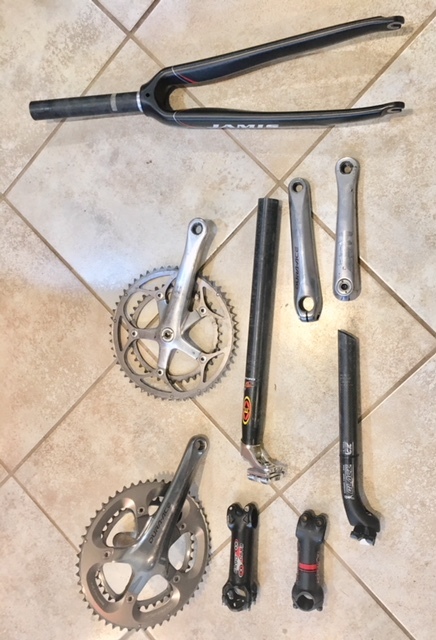 See Attached Images.